Did you know that up to 60% of your body is comprised of water? 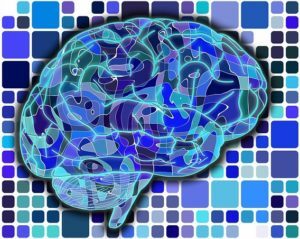 Our brains are made up of over 70% water. Those percentages are even higher for specific organs. Your heart and brain are 73% water, and your kidneys are 79% water. Water accounts for 83% of your lung tissue. Water lubricates your joints, helps you form saliva and provides shock absorption for your spinal cord and brain. It flushes waste out of your body and transports proteins and carbohydrates into your bloodstream. It regulates your internal temperature, and it is a building material for your very cells. That is why what is in your drinking water matters. When you drink healthy, pure, uncontaminated water, you are nourishing and replenishing every cell in your body. Not all drinking water is as fresh and pure as a clean mountain stream, though—in fact, a lot of the water we drink is anything but clean. 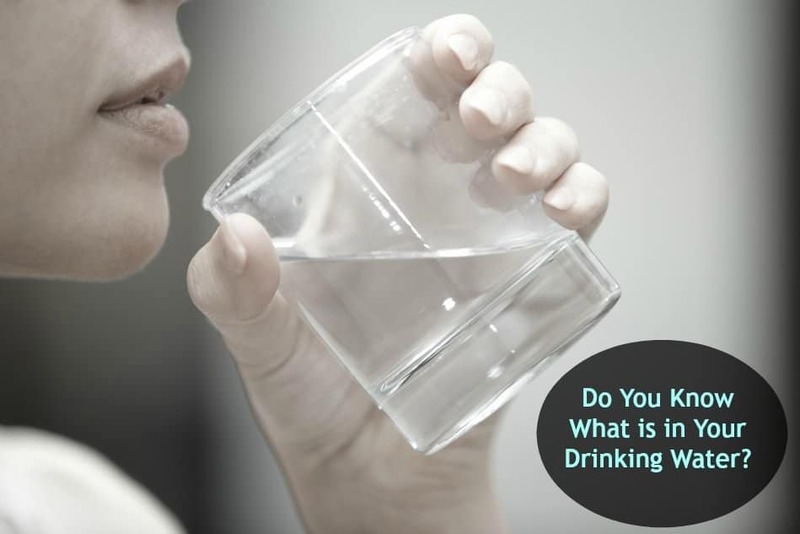 When you drink unclean water, you are dosing your body with harmful toxins. These toxins have an adverse impact on all of your cells and organs and may cause cumulative damage over time. 97 agricultural pollutants in 46 states. These include pesticides, fertilizer ingredients and runoff from farms that contain micro-organisms that can cause disease. 204 industrial pollutants in 46 states. Industrial pollutants include chemicals produced during the manufacturing process that end up in our rivers, lakes, and streams. 86 pollutants associated with urban sprawl in 46 states. This includes run-off from our streets and highways, wastewater and lawn care pesticides. 42 contaminants linked to water storage, treatment, and distribution in 45 states. Some of the chemicals used to disinfect our water supply are actually known to increase our risk of certain cancers and cause development problems. 48 naturally occurring pollutants in 46 states. Many of these contaminants are present in levels which exceed government guidelines. Just how many people are exposed at those levels? Hundreds of millions. On top of that, around two-thirds of agricultural contaminants found in drinking water are unregulated. That means the government has established no legal limit on those toxins. Around half of the industrial pollutants are likewise unregulated. That does not mean there is no safe upper limit; it just means that none has been established or enforced. If some kind of limit were to be created, there is a good chance the chemicals present in our drinking water would already exceed it. While you may not be very familiar with TTHMs or HAAs, most people know what arsenic and chloroform can do to the human body. Do you really want to be imbibing those chemicals in unsafe quantities? Do you want your kids to be drinking water with arsenic and chloroform? All of this may just be scratching the surface of water pollution. EWG itself has stated that there are gaps in their research and that it is more than likely that there are additional contaminants affecting our drinking water which they have yet to discover. Just How Bad Is Your City’s Water? 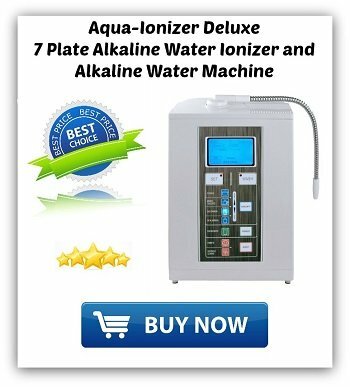 EWG also was able to put together a list of US locations with the worst-quality tap water according to their research. If you live in or near one of these locations and are drinking unfiltered water, you are contaminating your body with a lot of harmful toxins. You will notice most of these are locations in the southwest United States. 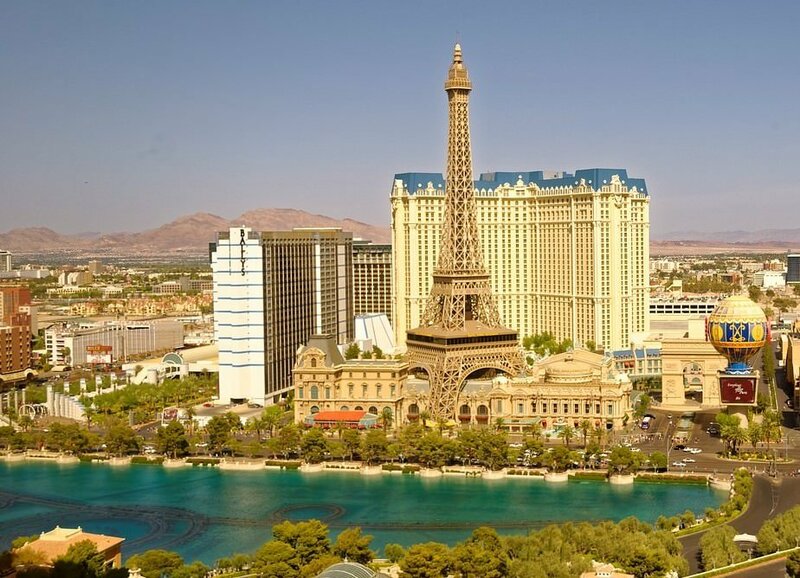 Las Vegas is even listed twice! 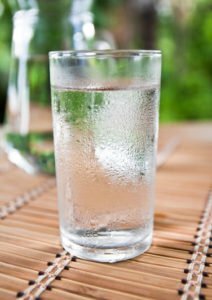 These are the worst-rated water utilities around, and drinking water in these cities and counties unfiltered is taking a real risk with your health, especially with long-term exposure. If you live anywhere urban or suburban, though, you are at an elevated level of risk thanks to all the pollutants which get into our drinking supply through processes relating to urban sprawl. Living in the countryside may to some extent lessen your exposure to industrial and urban sprawl-related runoff, but it is still not enough to spare you from harmful toxins in your water. Agricultural toxins are pervasive, and natural contaminants are widespread as well. 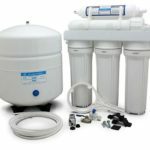 That is why many people choose to install a water filter in their homes. 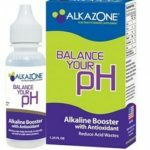 A high-quality alkaline filter can restore your water’s natural pH balance and strip away those harmful toxins. It can also kill harmful bacteria and other biological contaminants. The threat of unsafe water is very real. Considering that water is one of the fundamental building blocks for all of your cells, it is worth it to make sure that what you and your family are drinking is nothing but the freshest and purest H20!